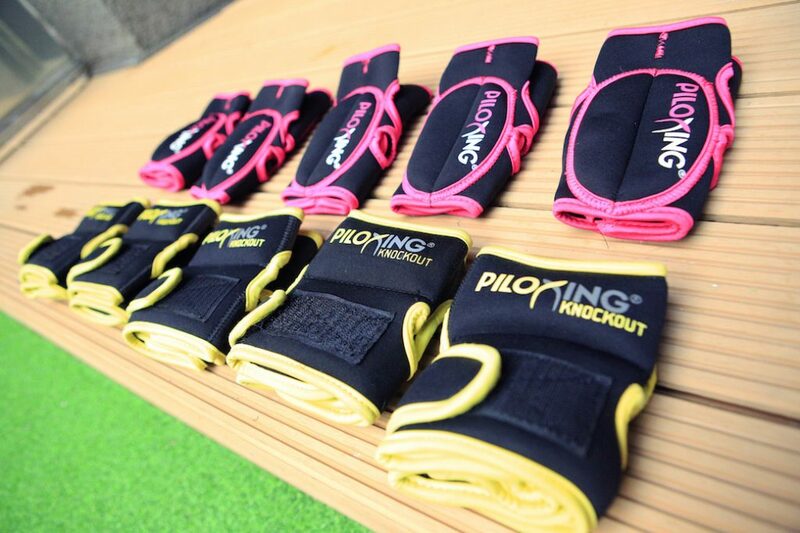 PILOXING® combines the muscle conditioning and flexibility of Pilates with the power and cardio exercise of Boxing by using weighted gloves in boxing and dance movements. PILOXING Knockout is a variation of PILOXING that’s influenced by plyometrics, sports conditioning drills and functional training. 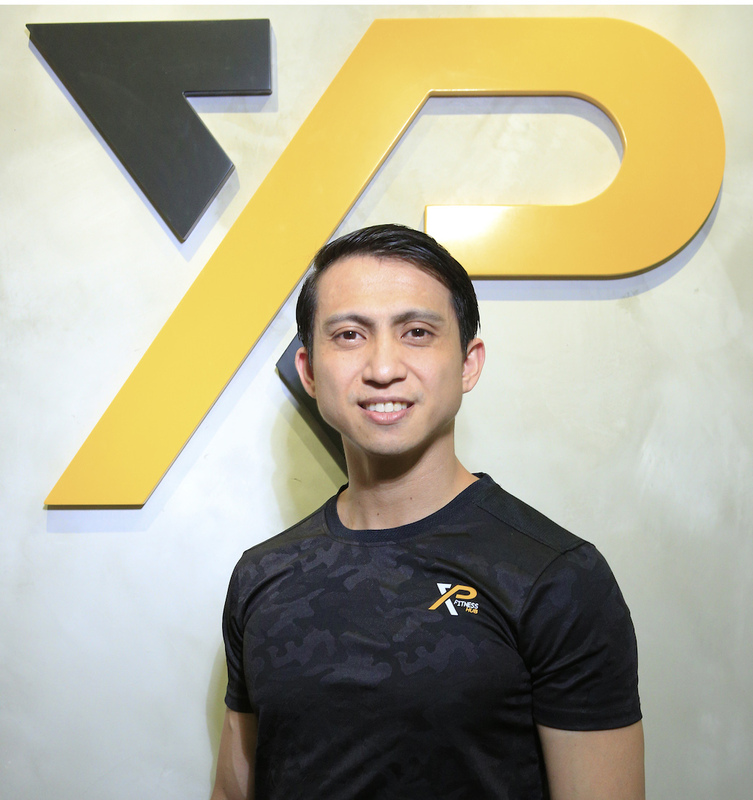 In this high-intensity, functional core-centric workout, your endurance and physical abilities will be pushed to the limit with an aim of increasing your fitness level, boosting your confidence and strength, breaking boundaries, and hitting levels you didn’t know your body could reach.